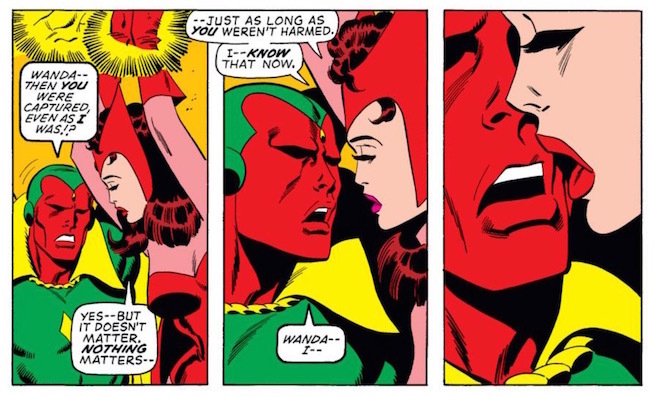 We all new it was coming, theres been an air of romance, mirroring the comic books, between the Vision and the Scarlet Witch for a while in the MCU. This link from Comicbook.com tells of a scene from Infinity War where they share a kiss. 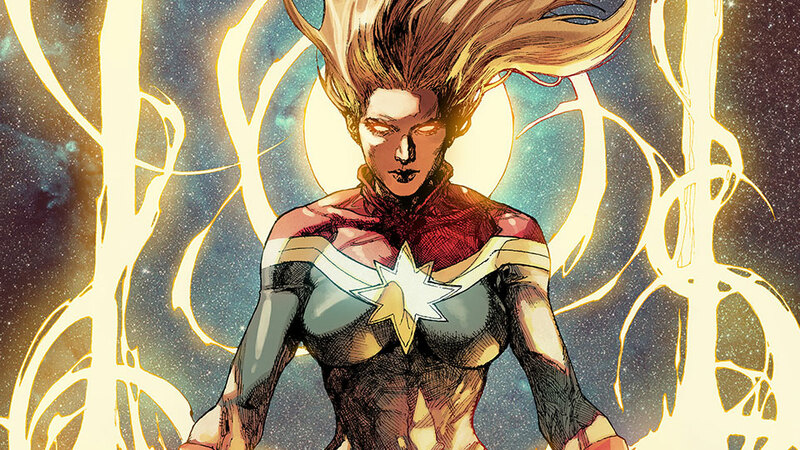 Captain Marvel Finds its directors!